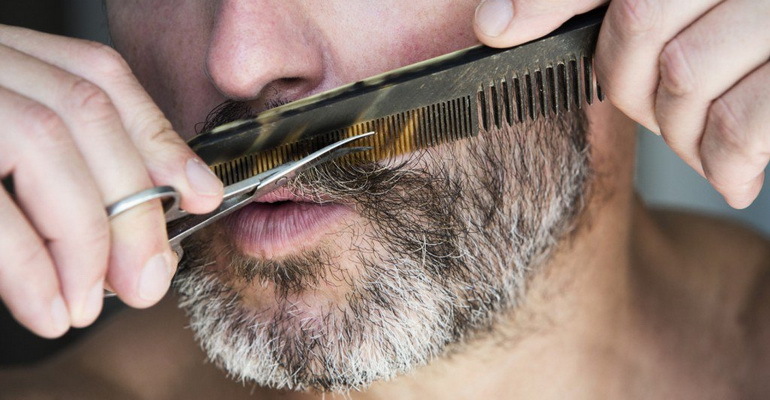 Question: If a man shaves his moustache and leaves his beard (to grow), is there any sin in this? And what did the Messenger (sal-Allaahu ‘alayhi wa sallam) used to do? «Trim the moustaches and leave the beards [to grow] and oppose (differ) from the mushrikoon». The authenticity of this hadeeth is agreed upon by al-Bukhaaree and Muslim. «Trim the moustaches and leave the beards [to grow], [in doing so] oppose (differ from) the mushrikoon».